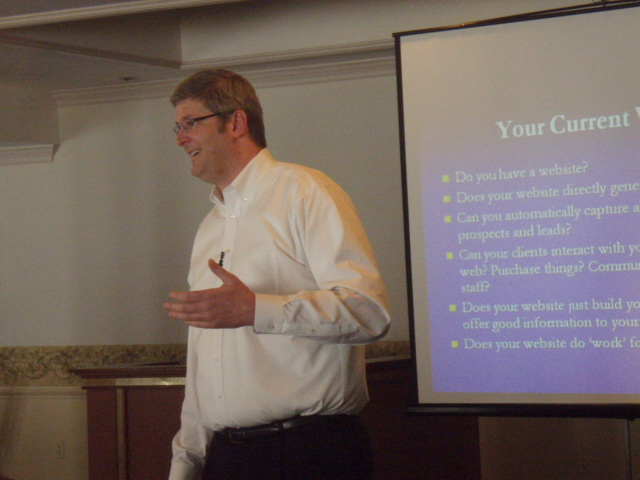 Bob is available to speak at your marketing or entrepreneurial related event. * Essential Direct Response Design Strategies for the web and in print. * Automate Your Marketing & Stop Doing Mundane Tasks Forever! * How To Build A ‘Traditional Bricks & Mortar’ Business From A One Man Show To 7 Figures! * How to Use The Media To Help Build Your Brand, & Generate a Flood of New Customers! * Discover How To Get Attention For Your Direct Mail, Newsletters, Web Sites & More! * Steal These Unique Marketing Automation Tips, Tricks, Killer Strategies. * How to Double Your Business Almost Overnight, & Make Money At Will. To inquire about Bob’s availability to speak at your event, please contact us at 585.424.0844 and ask for Melissa.